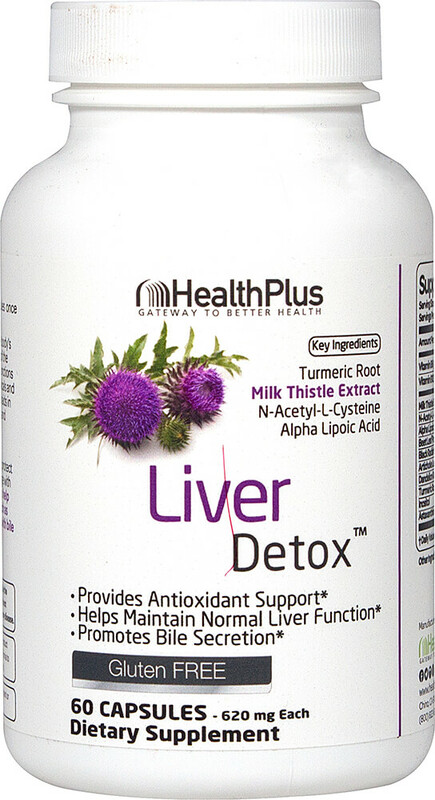 The liver is often thought of as the body's natural detoxification organ. As part of the immune system, one of its main functions is to break down dangerous chemicals and clean out impurities. The liver also aids in helping to maintain the body's metabolism.